With the new year beginning, many people resolve to take care of their mind and body. For DePaul students looking to seek treatment for mental health, University Counseling Services wants them to know that their door is open. Lanfear stated that UCS has garnered a great deal of student interest in recent years, with new programs being created to address specific areas of mental health. UCS has 12 full-time employees, including psychiatrists, urgent care specialists and administrative employees. Northwestern University was recently in the forefront of the discussion surrounding mental health in college after four students died by suicide throughout 2018. The November 2018 suicide of a Northwestern sophomore prompted the university to increase the staff at the existing mental health center, according to AP News. 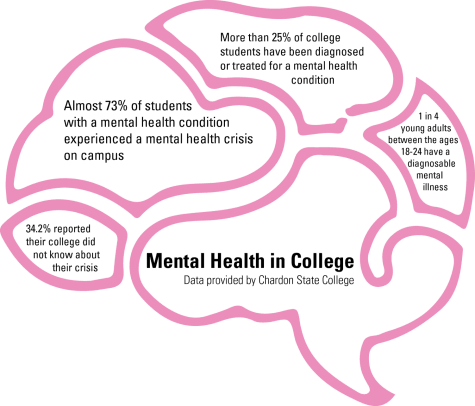 Both Lanfear and DePaul students hold the belief that accessible mental health care is crucial in a high-stress college environment. Stasica went on to say that, while University Counseling Services provide useful resources, there is an overall lack of information regarding the services available for students. 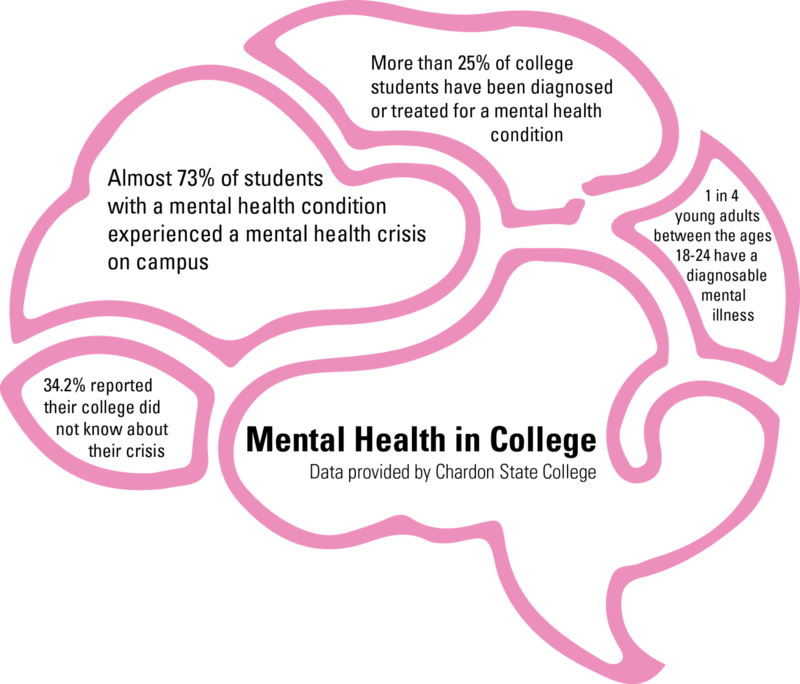 Students have stated that, while more mentally stimulated in college, they face greater pressure and anxiety to succeed. Dolan similarly criticized the accessibility of UCS, claiming there was a lack of sufficient communication between her and the organization. Some mental health professionals believe that people are more susceptible to feelings of depression during the fall and winter, an ailment otherwise known as seasonal affective disorder (SAD). While there is no definitive cause of SAD, the common belief is that the lack of sunlight found in the fall and winter can disrupt the body’s circadian rhythm, or biological clock. The disrupt to the body’s routine can often lead to oversleeping, low energy and other common symptoms of depression, according to Mayo Clinic. Despite college students being susceptible to mental health risks, there has been a reported increase in college students seeking treatment for feelings of mental distress. Approximately 33 percent of college students have sought after professional assistance regarding issues of mental health, according to Psychology Today. This is a drastic increase from the 1980s, when approximately 10 percent of college students turned to mental health professionals for similar issues, according to Psychology Today. The same report attributes the increase in students seeking treatment to a less stigmatized view on mental health, which will hopefully encourage more positive behavior. While Lanfear stated that UCS has yet to receive any direct references to a new year’s resolution when it comes to potential patients, he hopes that students will practice better self-care and recognize that mental health is not a solo effort. A variety of mental health resources are offered across the city of Chicago. The College of Liberal Arts & Social Sciences offers a more in-depth list of resources.